A PC flash connector has nothing to do with computers and pre-dates that type of ‘PC’ by over 30 years. A PC or Prontor/Compur external flash sync socket and, while I used to be standard on all but the simplest cameras, today only the best cameras feature me. The PC flash connector was invented in the 1950s by two German leaf-shutter manufacturers, Gauthier and Deckel, as a way of connecting an external flash to the shutter in a standardised way so that the shutter could synchronise with the flash reliably. It has a 3.5mm (1⁄8in) co-axial socket into which a complementary plug and lead link to a flash unit. It is even defined by the International Standards Organisation (ISO 519). In the 1950s the PC flash connector was serving leaf-shutters, which had to be fully open before the flash could be triggered. Since then, the focal-plane shutter has come to dominate, but works just as well with these. 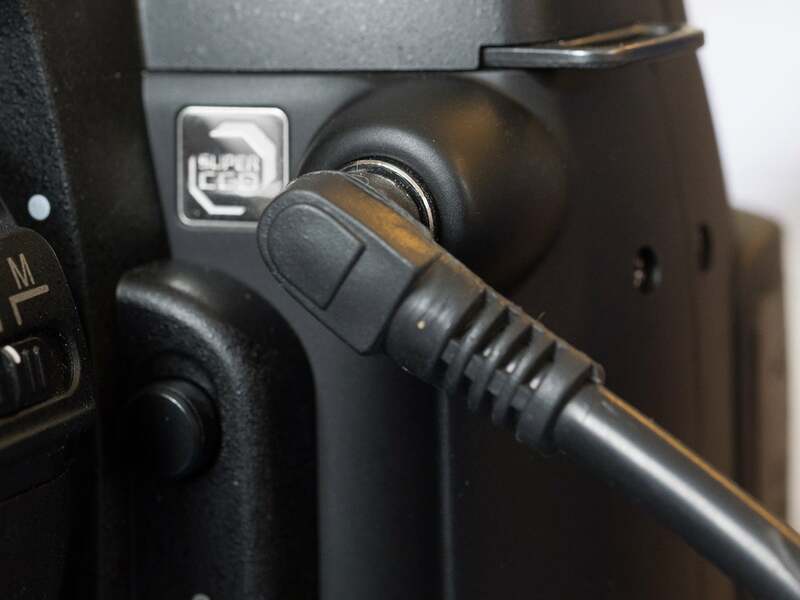 More than 60 years on, pro and semi-pro cameras continue to feature the connector so that it can be connected to studio flash systems as well as pro flash units on brackets. Its survival over this long period is down to the sheer simplicity and low cost as well as ubiquity. 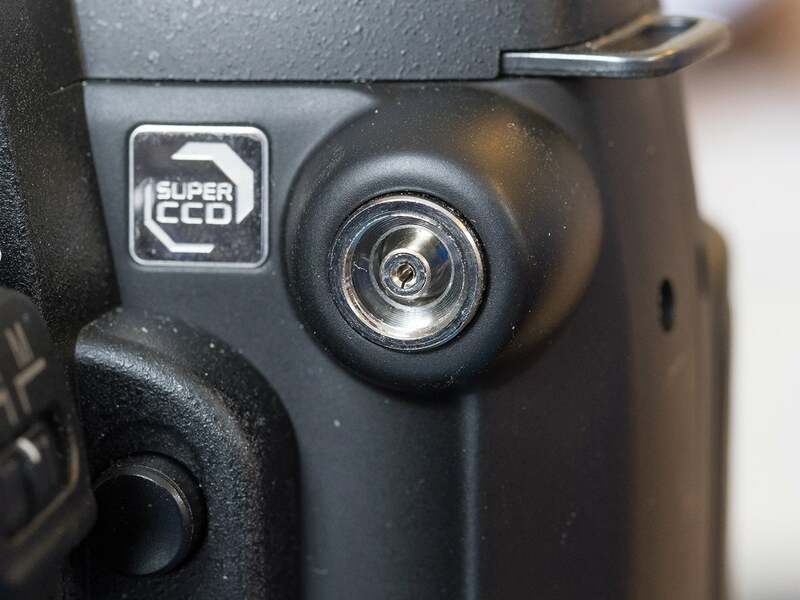 However, as experienced studio photographers know, the PC flash connector can be a tad unreliable if the quality of the plug and lead interface is poor or is worn out. Perhaps the biggest problem people have is losing the small plastic covers that protect the connector. The days of the PC flash connector could be numbered as wireless-triggering of external electronic flash becomes much more widespread. But for the time being, it continues to provide a simple and inexpensive way of illuminating the scene in a timely fashion.